Here are some of our most frequently asked questions. If you can’t find what you’re looking for and still need some help, please get in touch. Simply email info@greatfoodclub.co.uk, supplying your name and mailing address. We will cancel your subscription within 48 hours and then send you confirmation of your cancellation. What’s your criteria for selecting businesses to add to Great Food Club’s recommended network? We ask ourselves one simple question: would we recommend this independent food or drink business to a discerning friend? If it’s a yes, we add them to the website. By ‘independent’, we mean a business that is not a large chain and not run from an HQ based miles away. 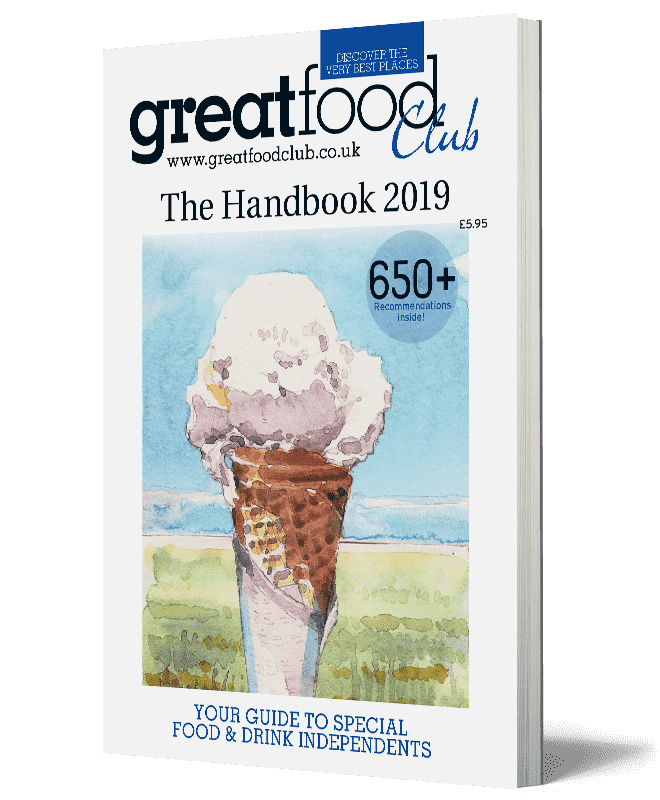 How do I recommend a food or drink business to Great Food Club? Please fill in this form. Alternatively, email your recommendation to info@greatfoodclub.co.uk and we will reply – we monitor this email account daily. How do I share the fact that I had a bad experience at one of the places you recommend? Please use the star-rating and comments facility on the GFC page of the recommended business in question. We will publish your feedback where we feel it is appropriate and – in some cases – after we’ve shared it with the business owner to get their response. If you’d prefer to keep your feedback private, please email it info@greatfoodclub.co.uk and we will open dialogue with the business in question. Our aim is to celebrate and promote good food and drink independents and help them to thrive and get better. Anyone can have an off day but if we see a pattern we may remove the business in question from our website. Why do some businesses run member offers and others don’t? After selecting them on merit, we invite every business to run a member offer of their choice to GFC members. Some jump at the chance to run an offer, others do not wish to. We leave it up to them. Why do you recommend lots of businesses in the East Midlands but fewer elsewhere? 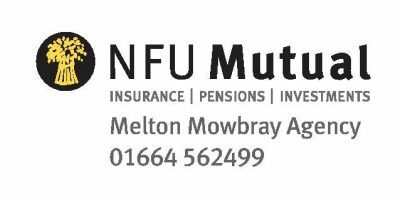 Because we started out as a printed magazine focused on food and drink producers within a 50-mile radius of our HQ in Melton Mowbray, Leicestershire. We now have a growing team of editors further afield so our list of recommendations and offers outside the East Midlands is growing fast. How do I get involved in writing or reviewing for Great Food Club? 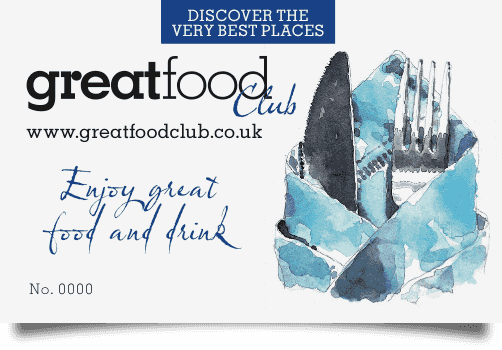 Please email info@greatfoodclub.co.uk and we will reply. We’re always looking for high-quality contributions. You can order one for £2.50 here.